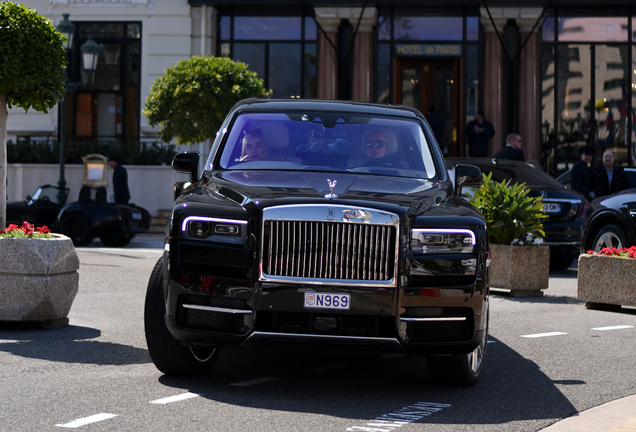 I spotted this Cullinan with Georgia tags ( RQQ3174 ) parked in front of the Chops Restaurant located next to the St Regis Hotel off of West Paces. Insane find West! 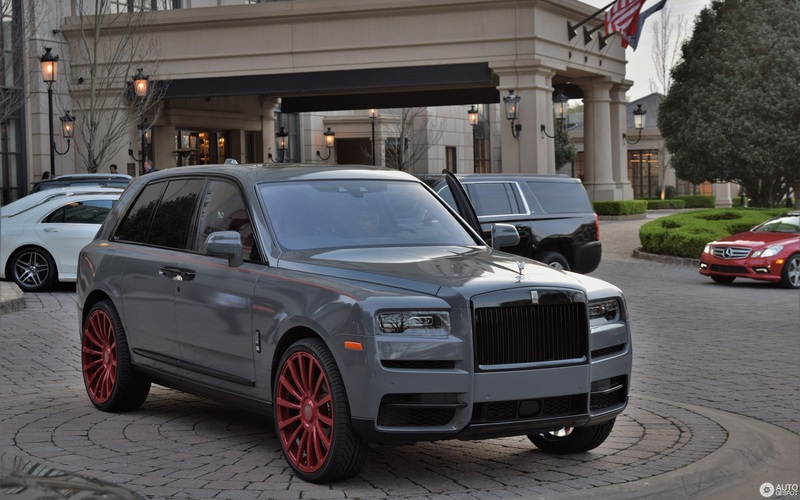 Pretty crazy color combination with those rims, I think I won't choose them for a Cullinan, but it does stand out for sure. Nice spot and cool pictures as always buddy! Hope things go well on your end. 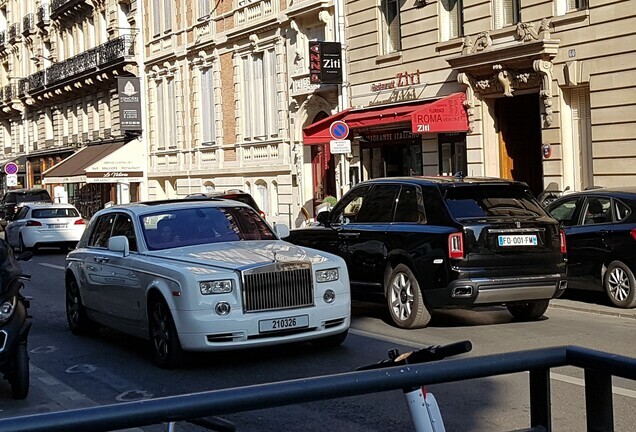 Pretty insane spec for a Rolls! Typical USA tuning :) Great spot West. Hope you had a good weekend. 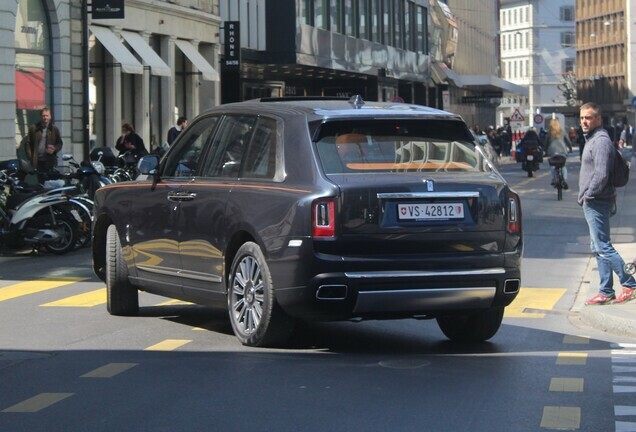 Sick spec on this Cullinan! I'm not a fan of those wheels, but hey - that's the US style. Absolutely amazing! 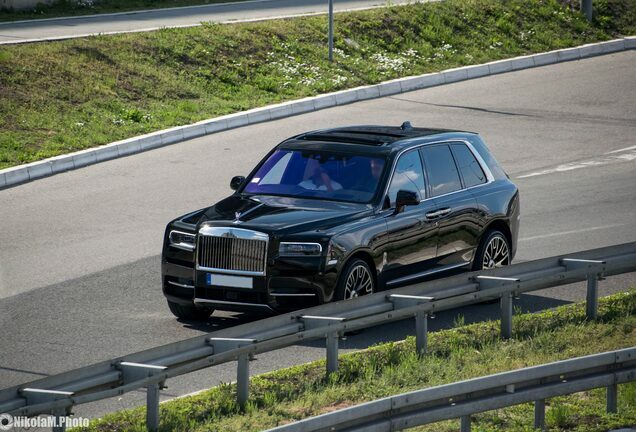 LOVE the spec on this car, probably the first Cullinan that I like. That is a nuts configuration, only in ATL. Nice shots! Oh my word that thing is hideous... Nice shots though! Looks terrible, cool spot though! Any idea who was driving? Almost looks like Cam Newton. Thank you Greg, Jeffrey, Thom, Henry, Steven, Jon, Christian, Manuel, Nick, and Ruud for writing up this spot on AG's main page. I really appreciate you guys. @NCspotter Hi Nick. No clue to be honest, traffic was so heavy in the valet I just wanted to grab my shots before the car left. The car is from the rapper lil baby! @AGS Thanks AGS for the information about this car, I really appreciate it. 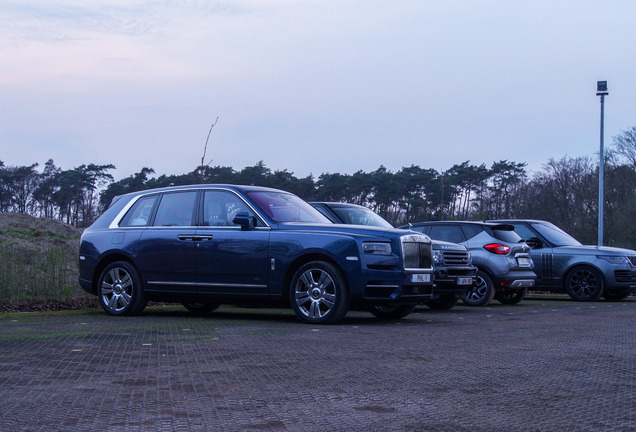 Is the Rolls-Royce Cullinan becoming a success in the USA?